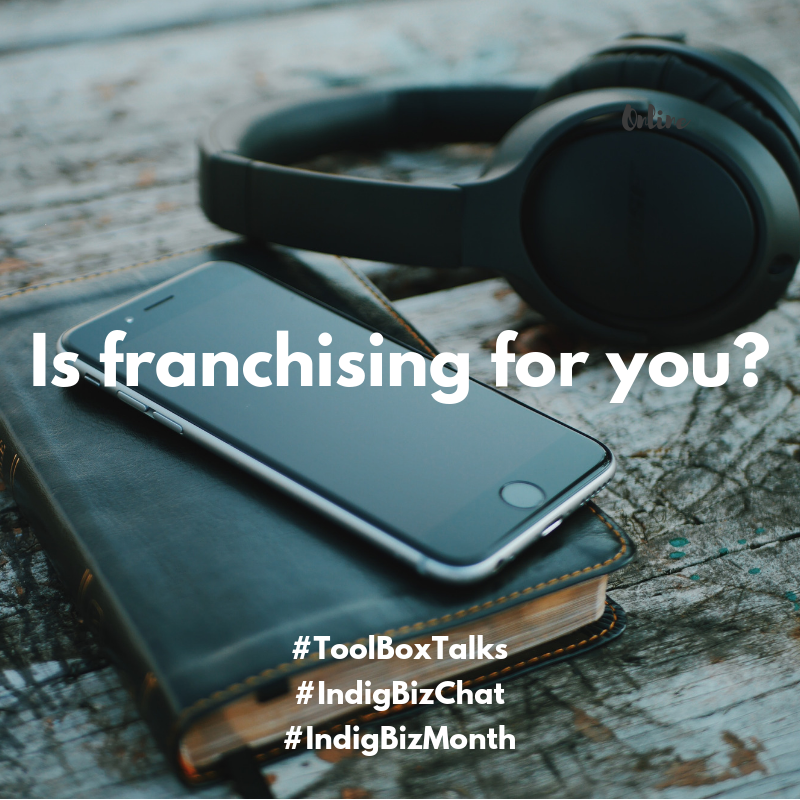 SEQICC Toolbox Talks: Is franchising for you? Last week, the SEQICC hosted its first monthly lunchtime webinar with Kerry Miles from Franchise-Ed. 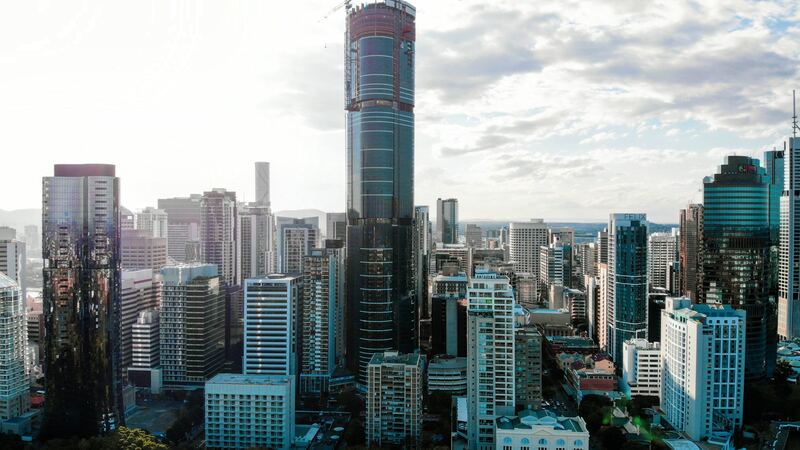 A sponsored event, the webinar explored the ins and outs of franchising and the current project designed to provide opportunities for Indigenous people to get into franchising. Special guests: Kerry Miles, Franchise-Ed and Karen Seage, SNAP Underwood.